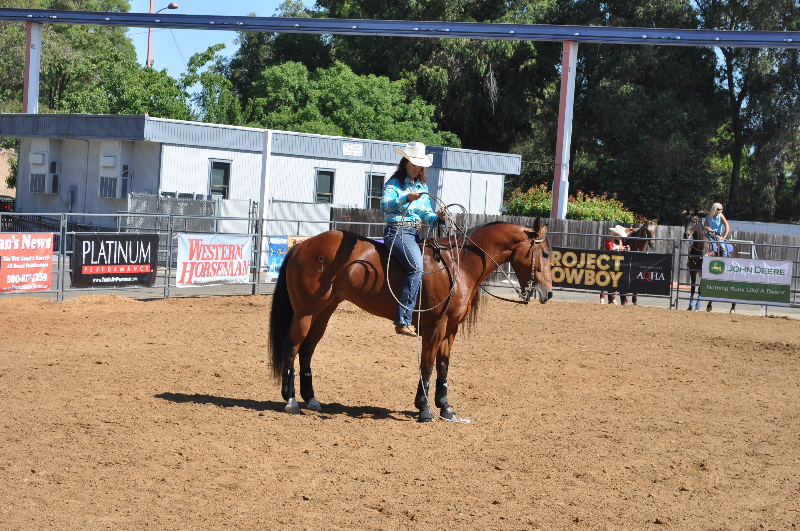 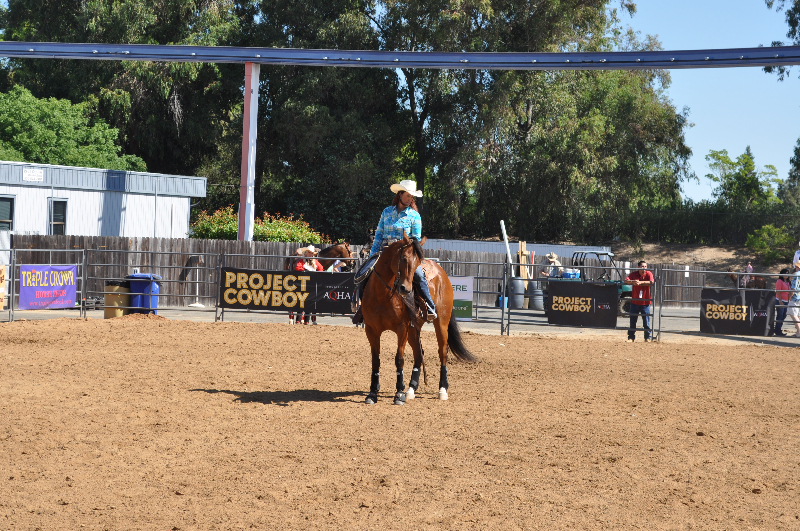 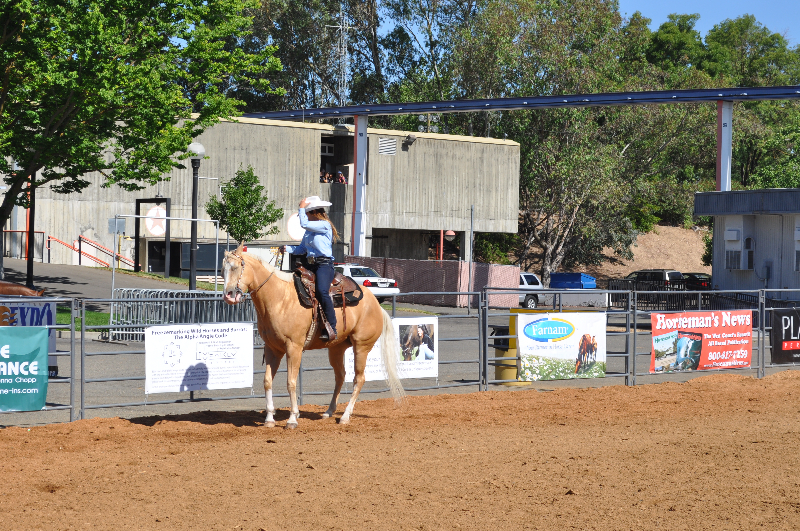 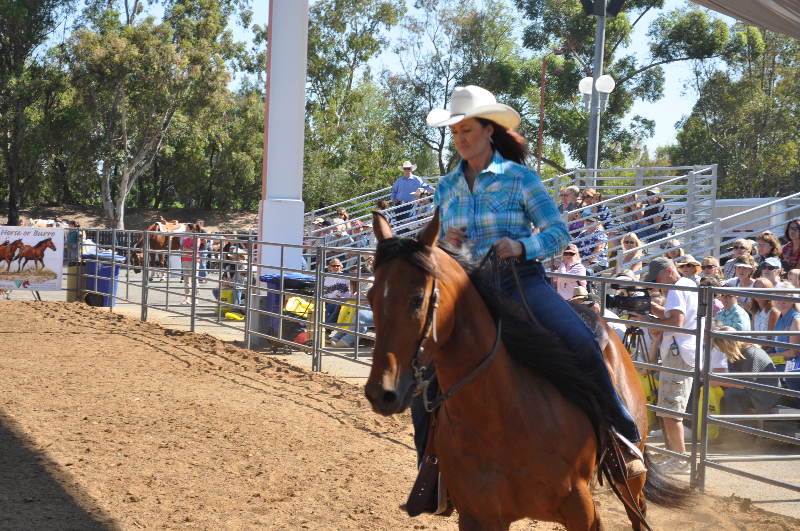 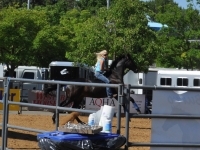 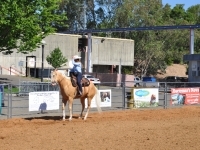 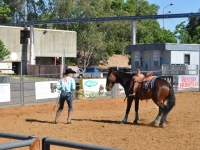 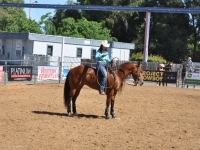 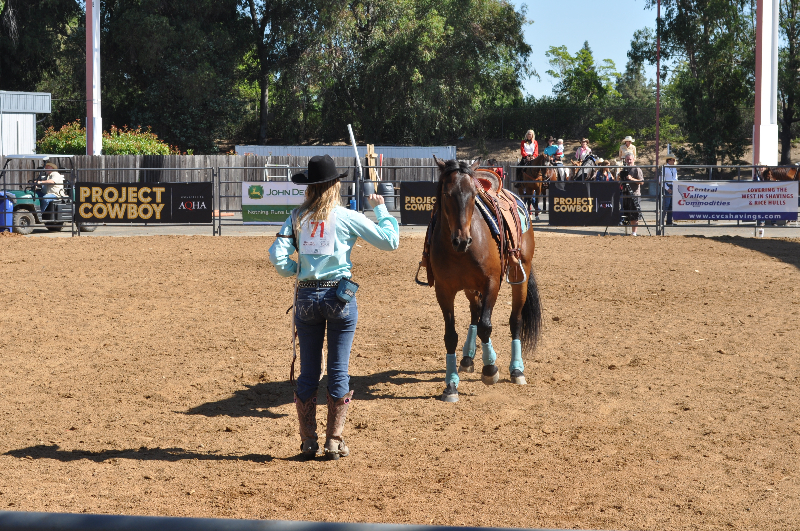 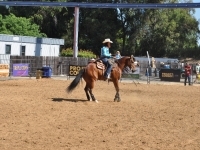 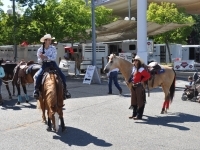 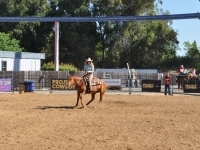 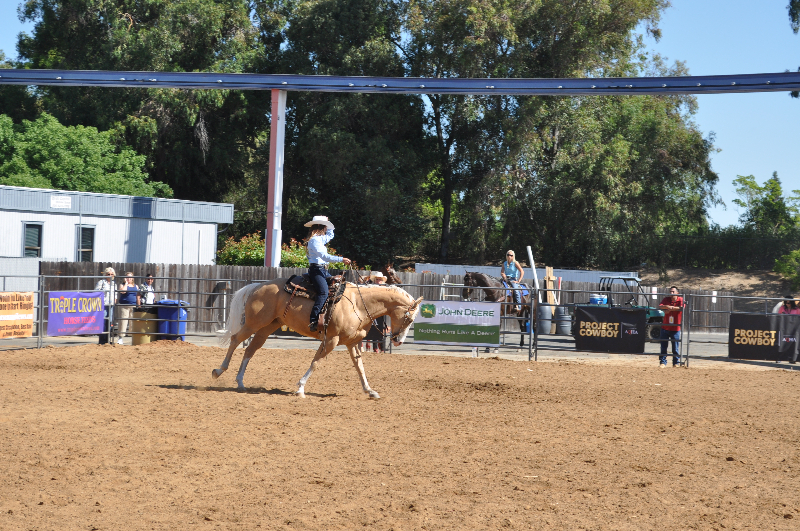 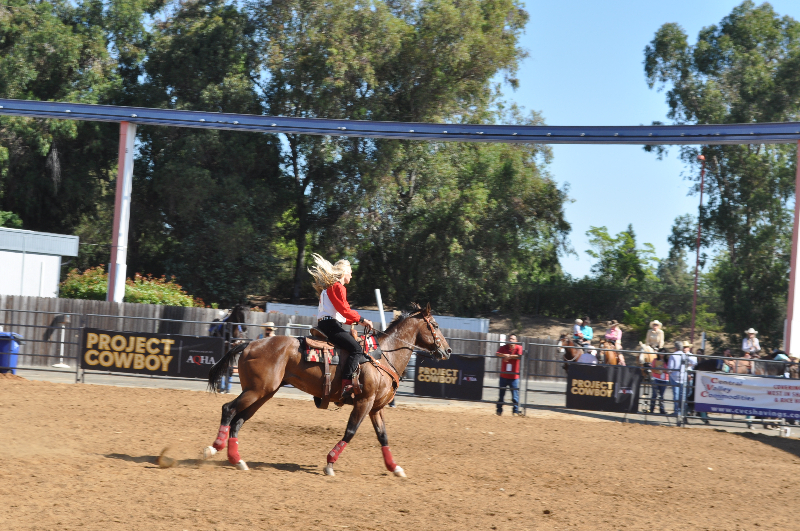 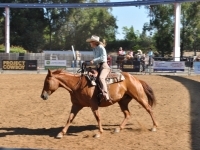 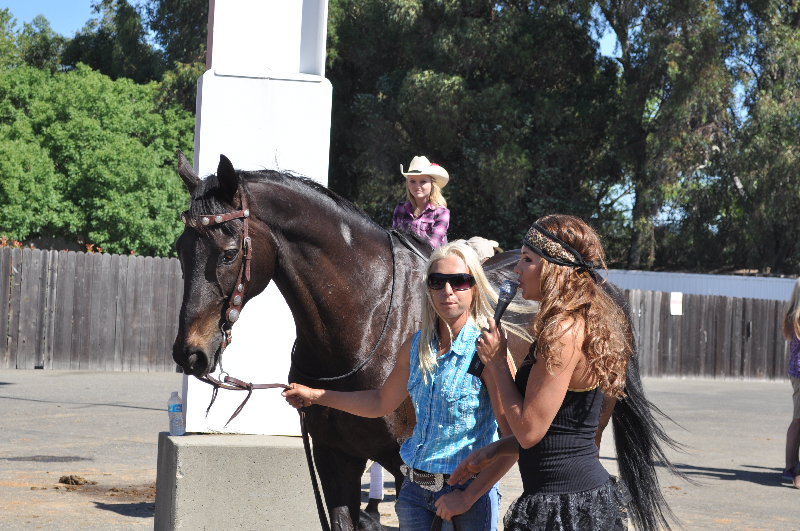 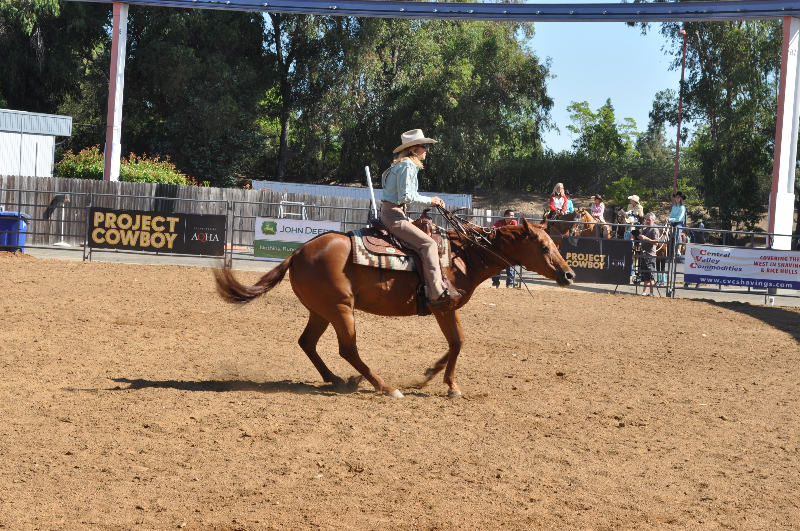 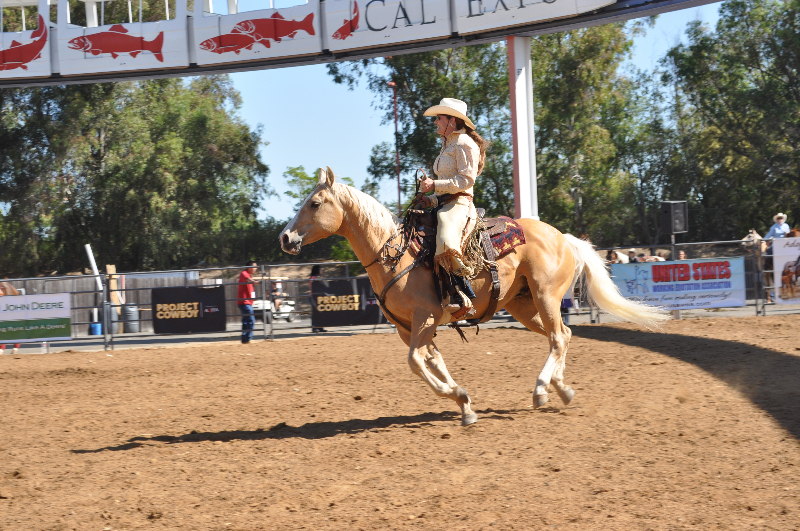 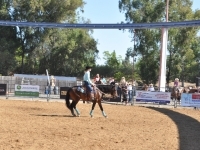 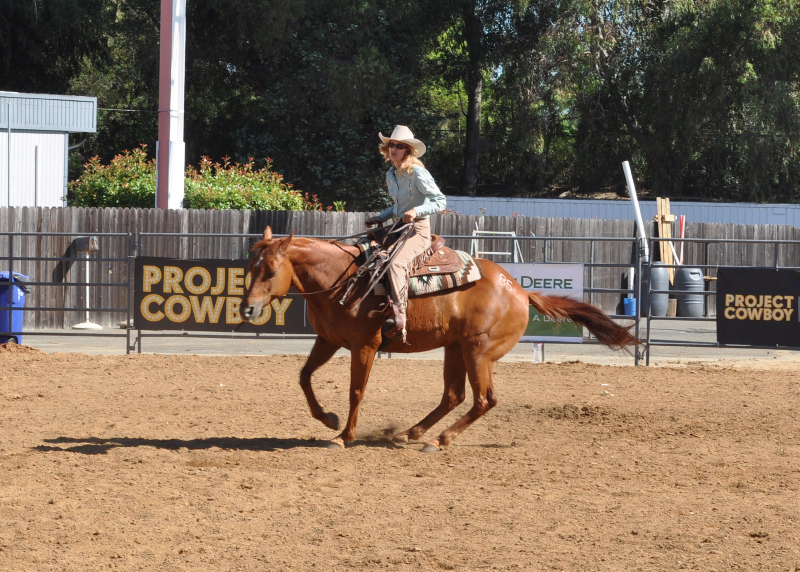 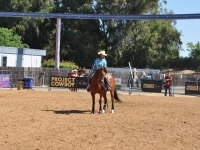 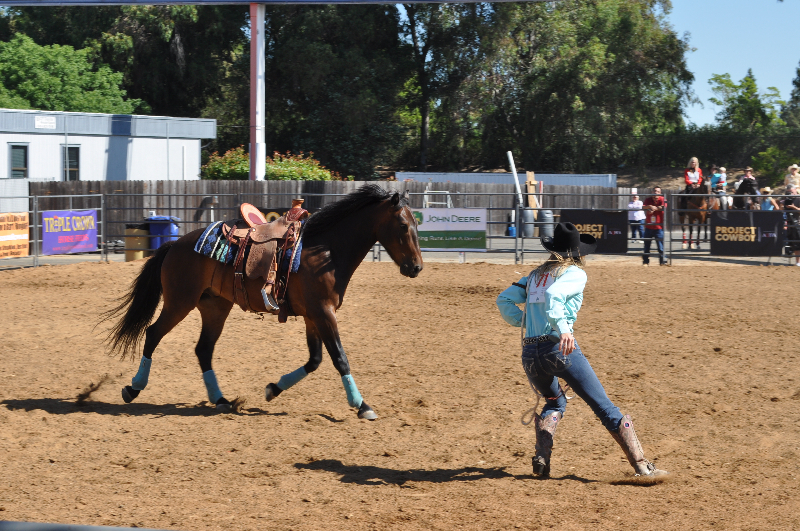 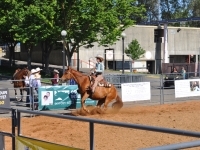 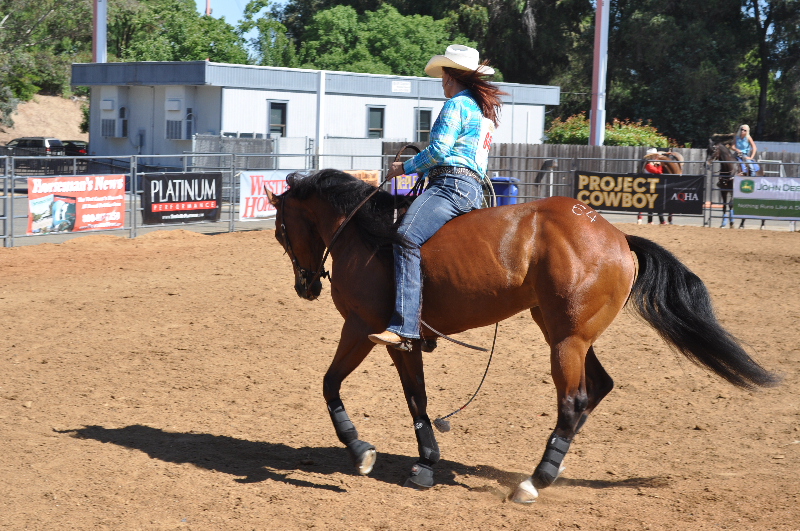 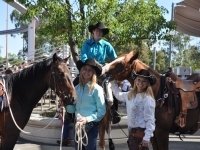 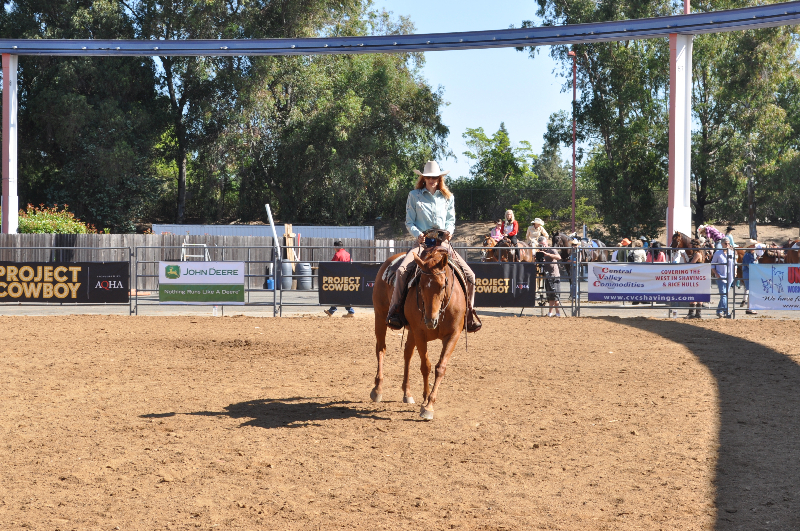 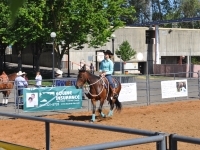 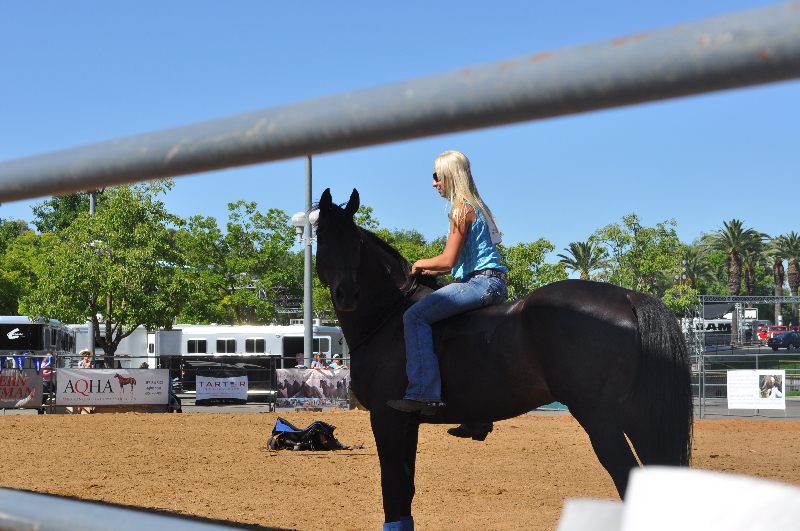 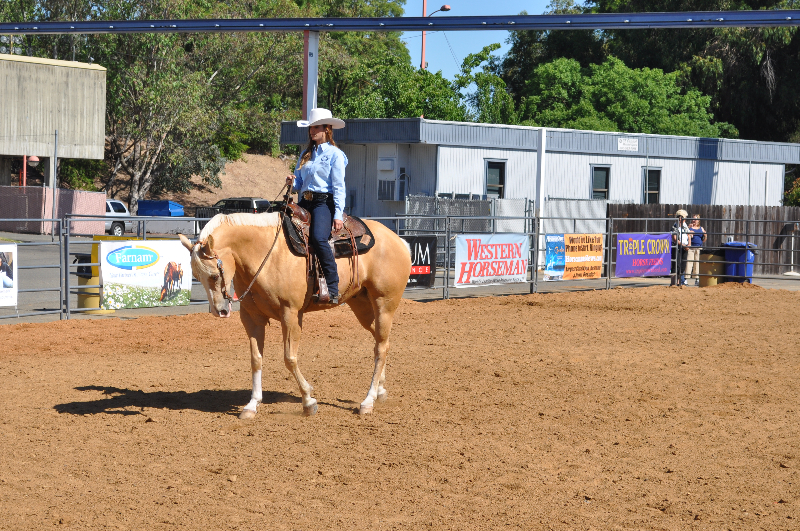 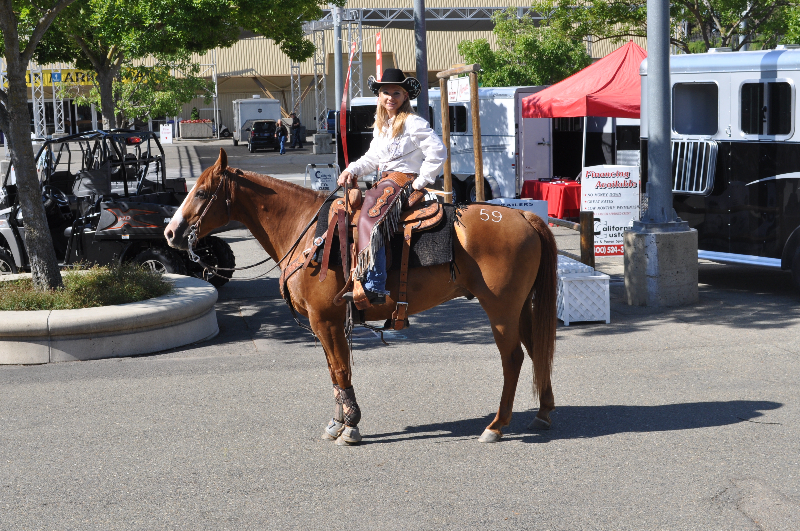 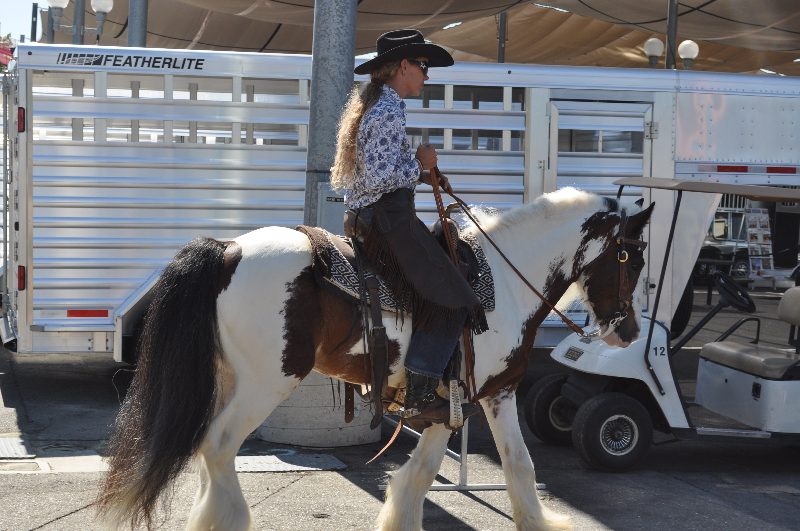 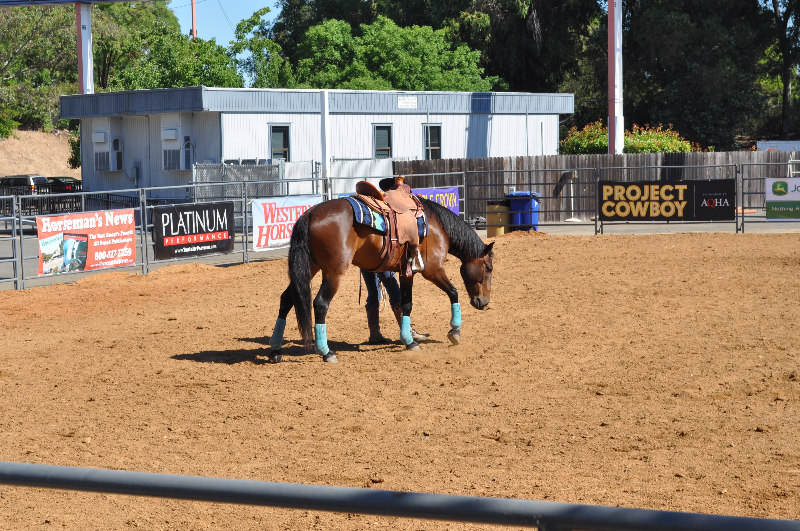 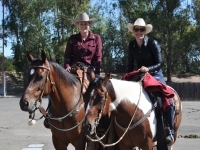 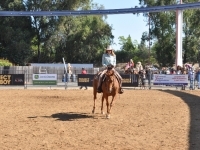 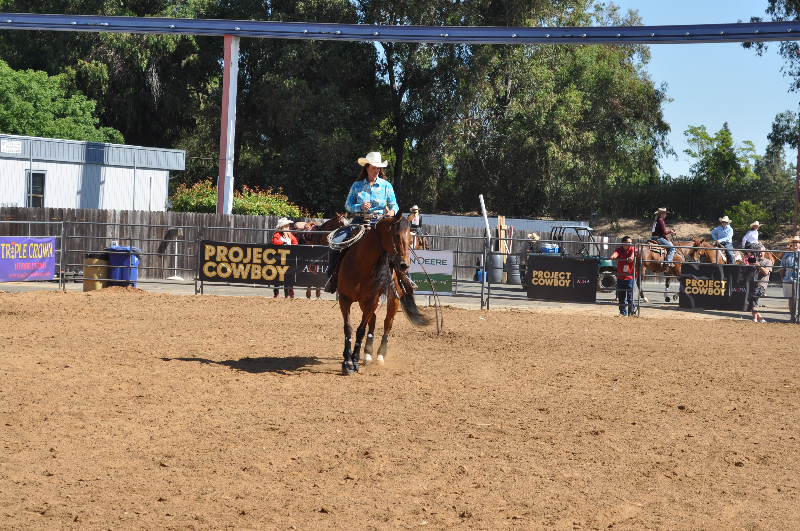 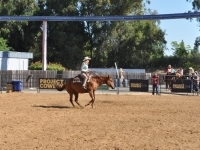 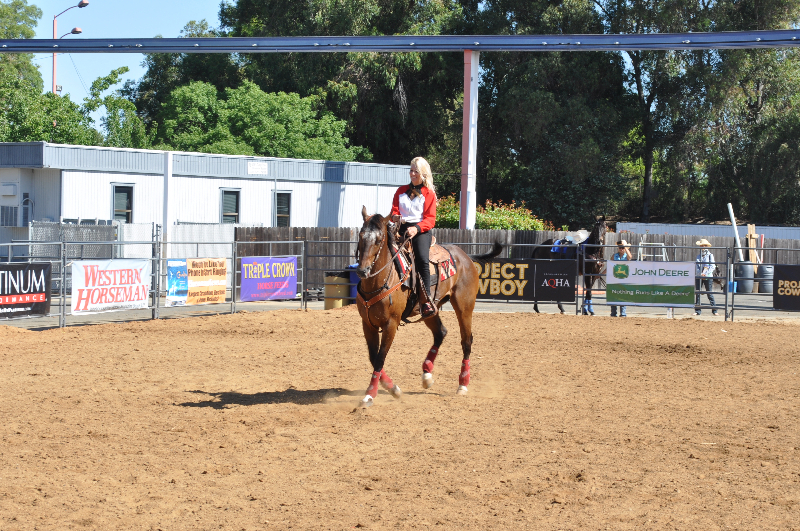 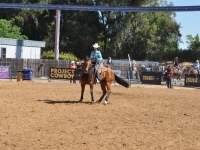 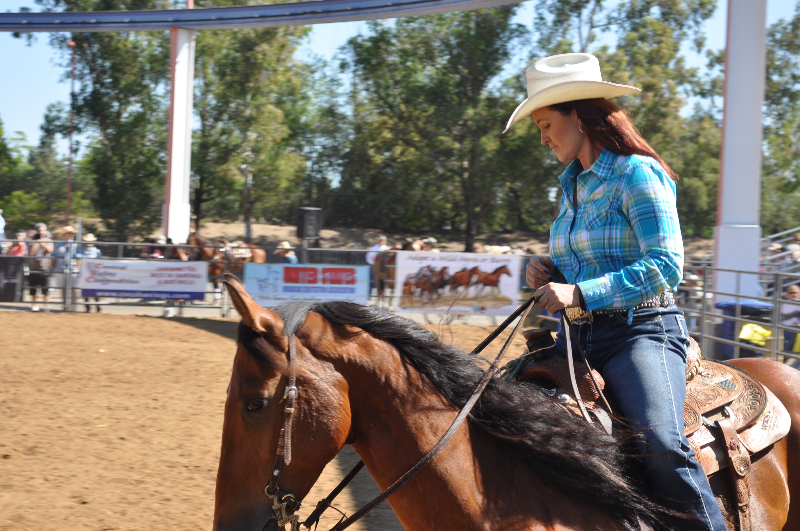 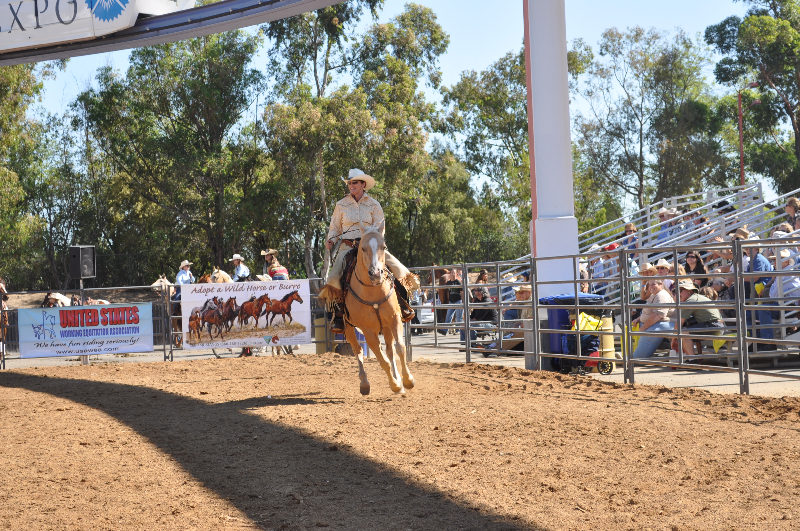 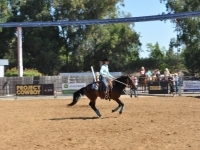 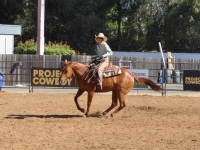 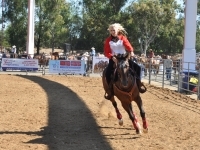 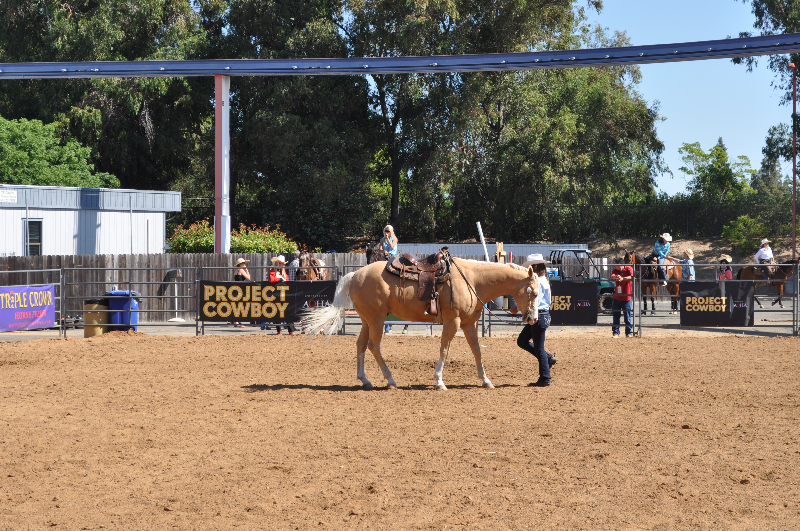 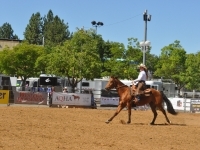 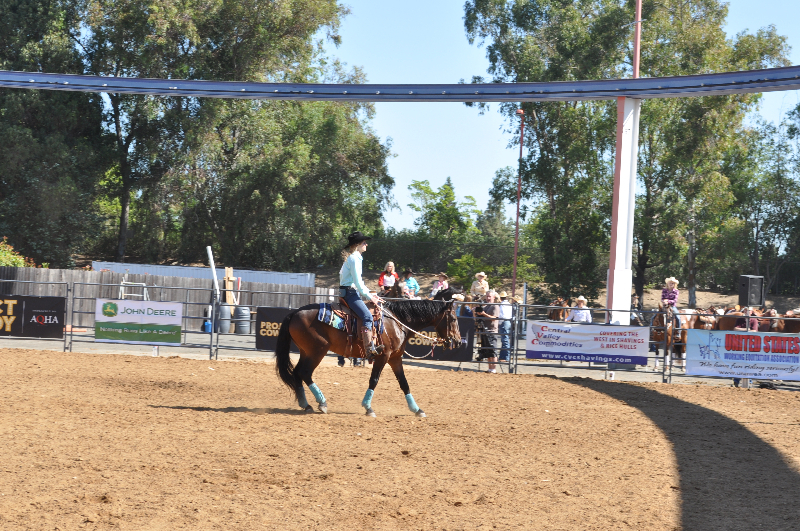 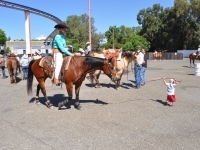 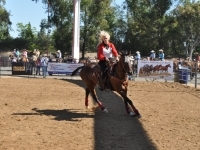 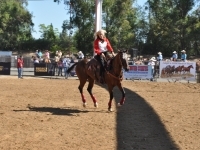 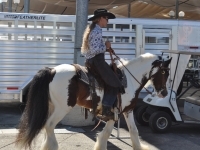 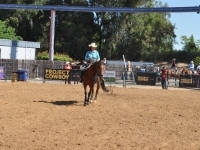 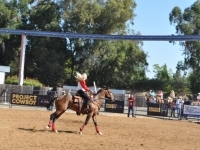 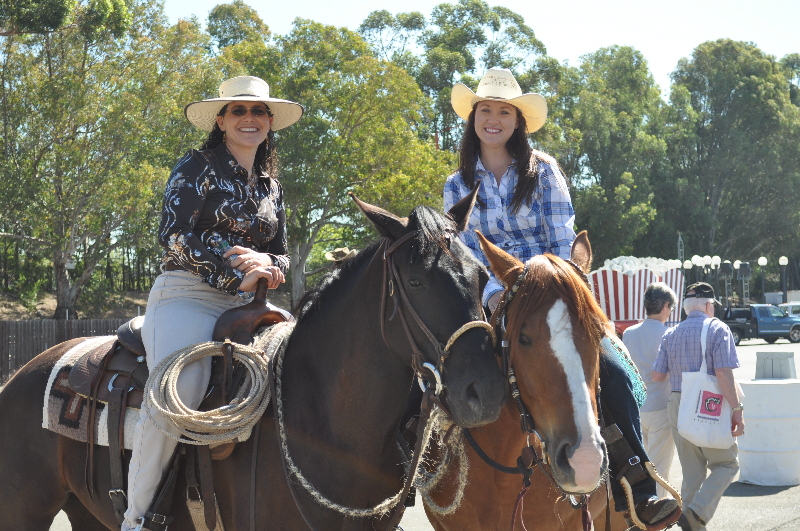 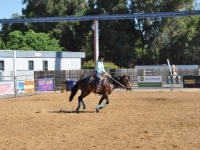 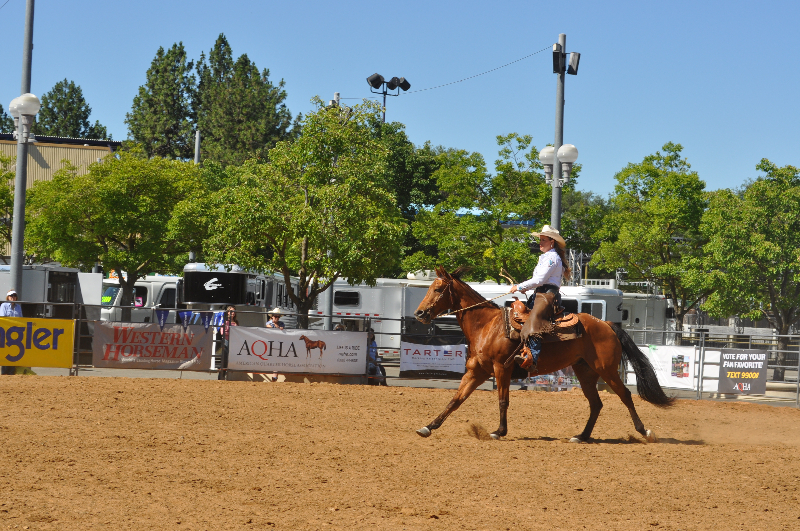 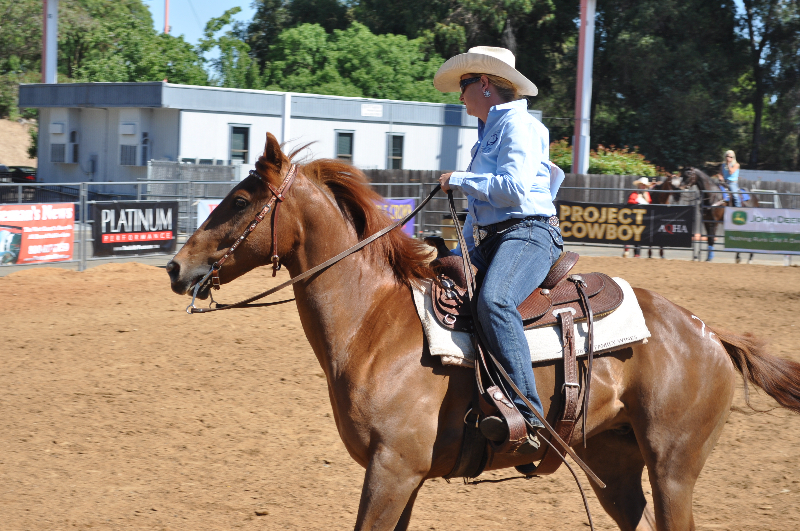 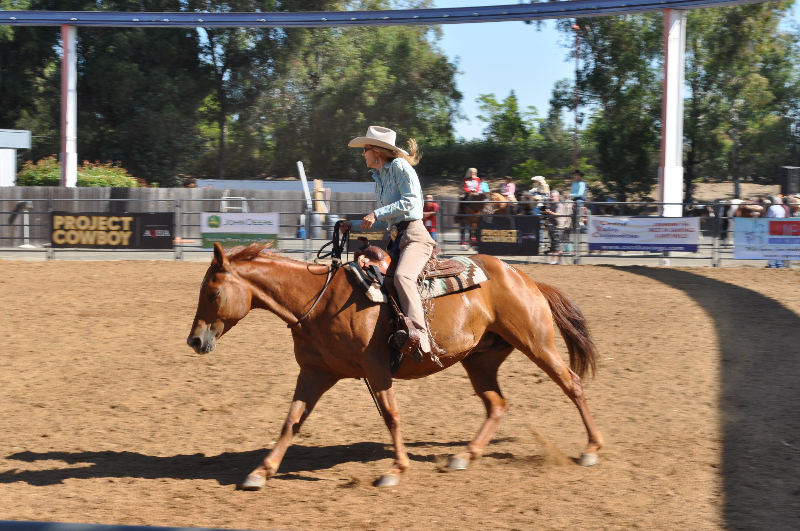 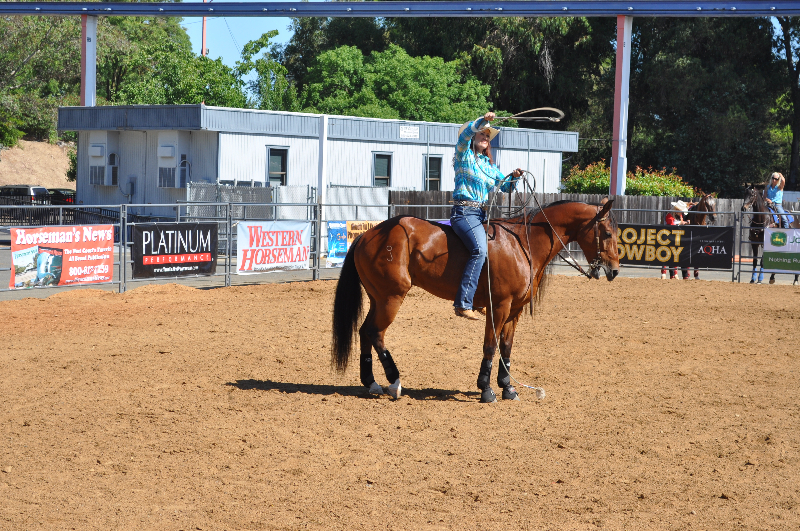 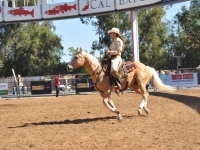 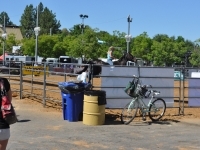 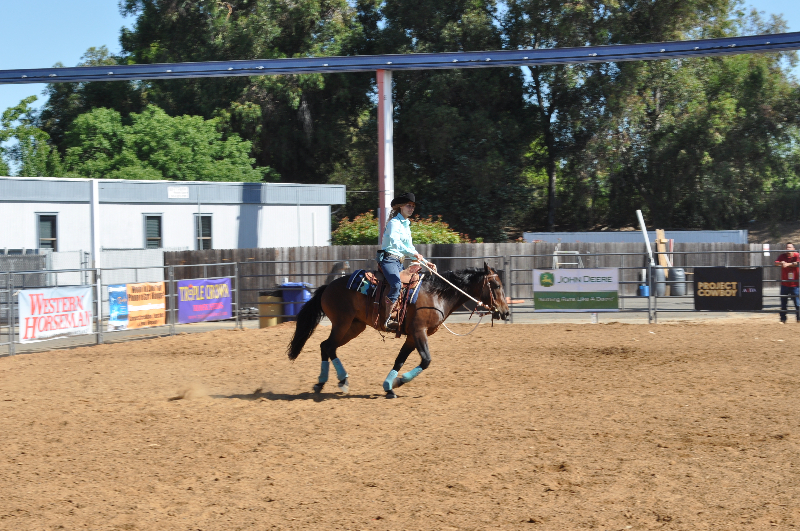 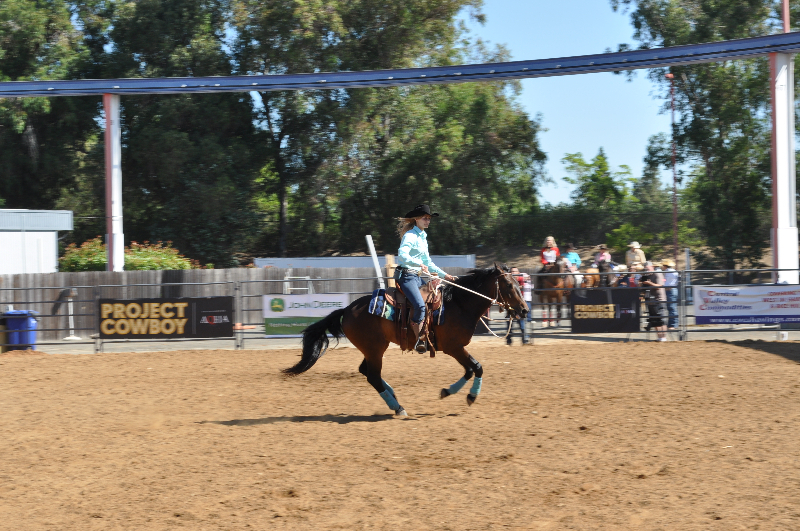 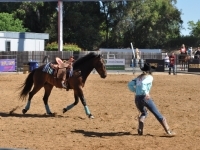 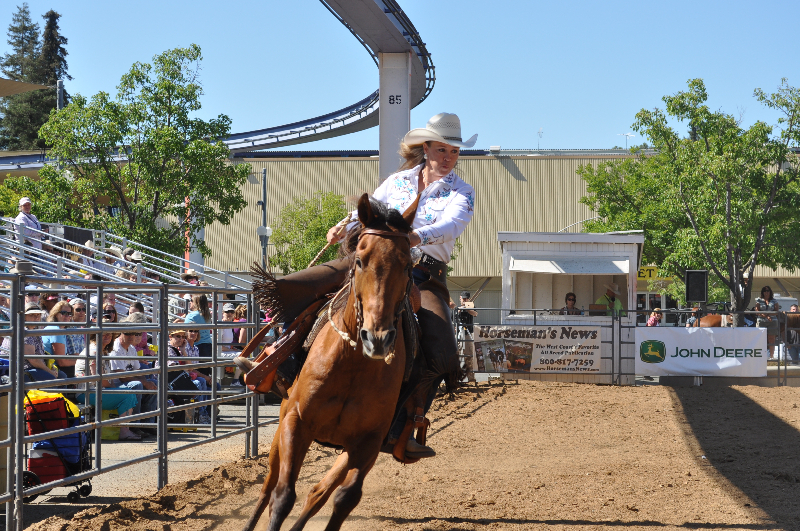 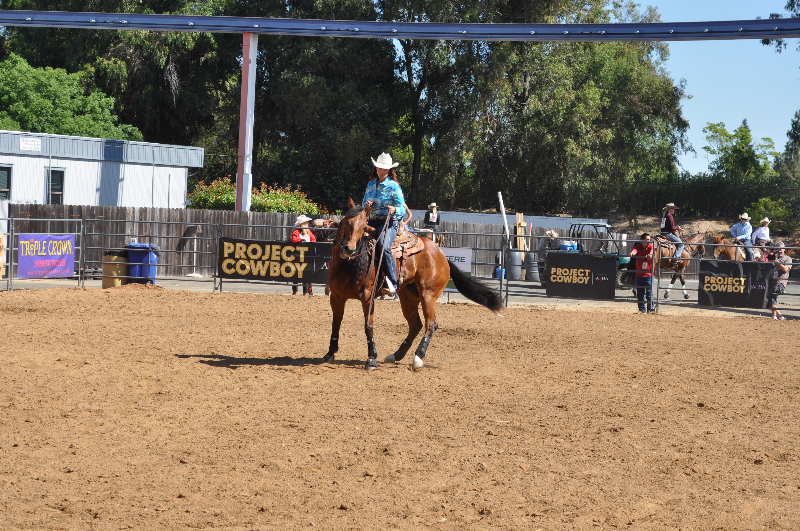 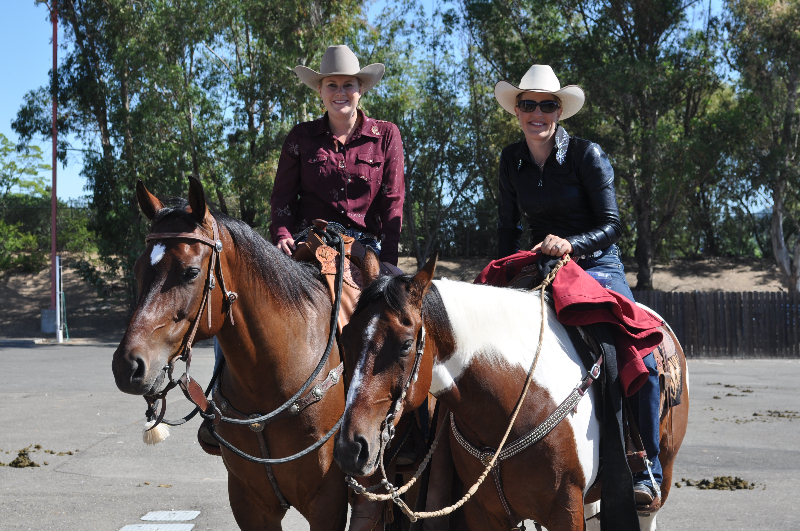 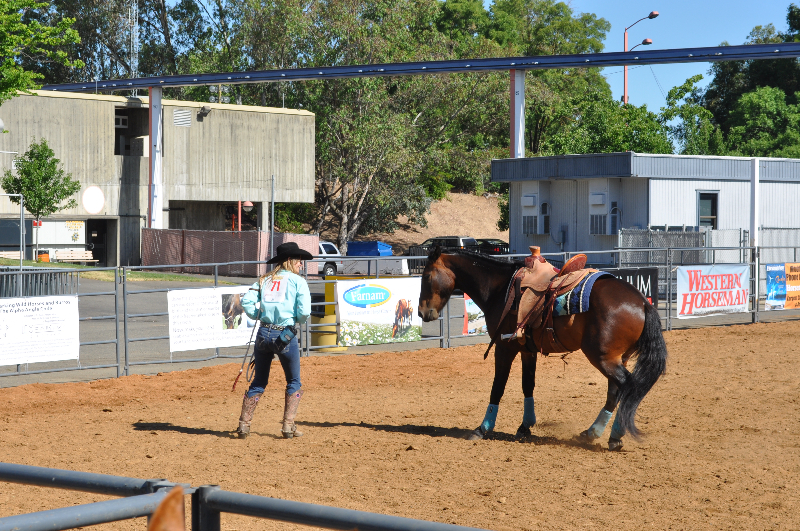 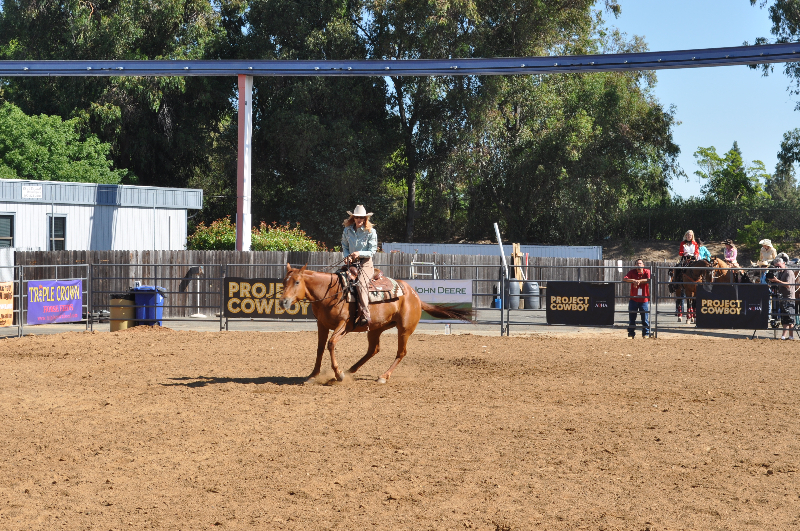 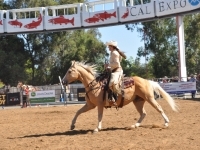 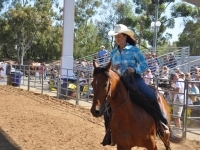 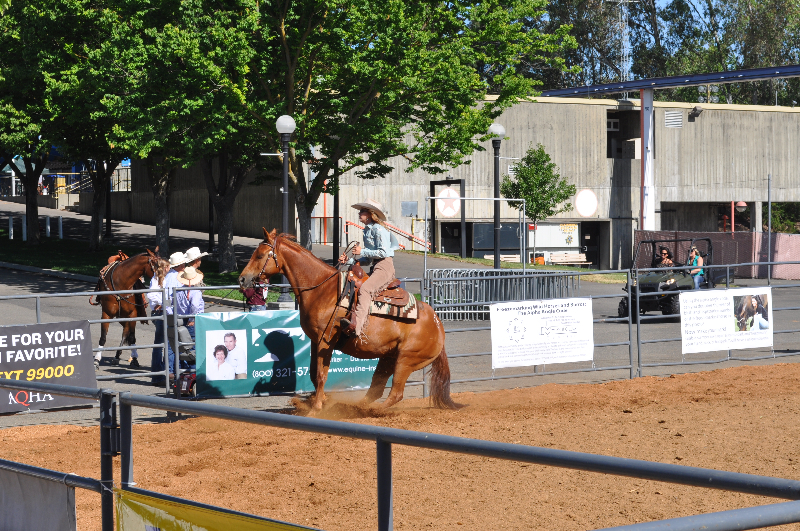 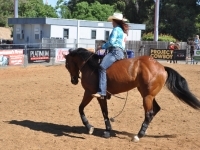 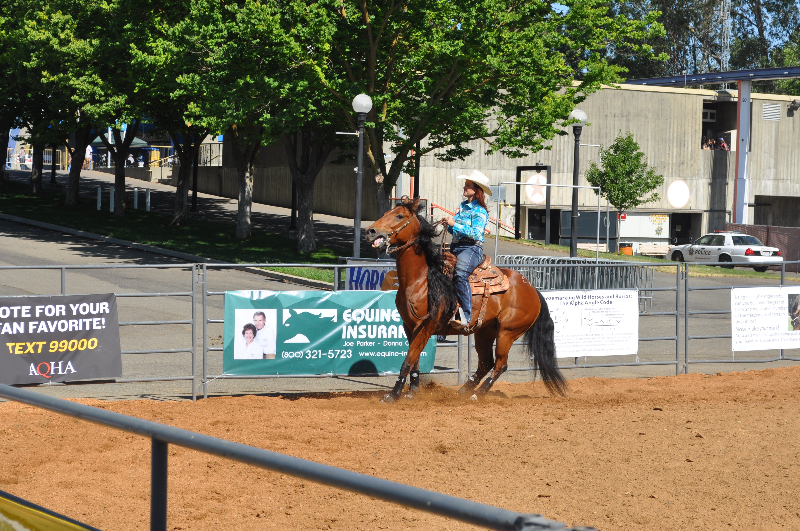 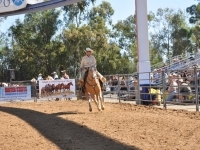 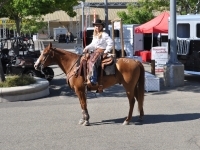 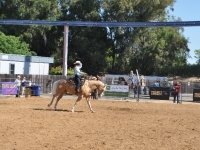 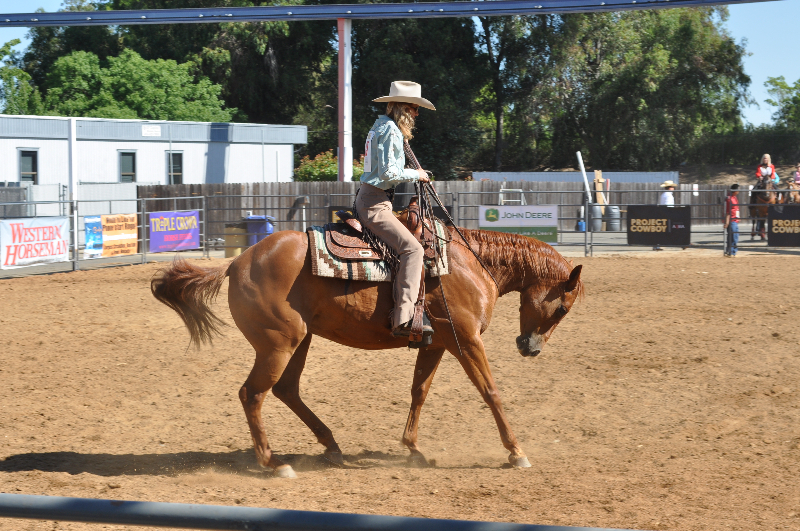 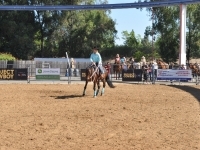 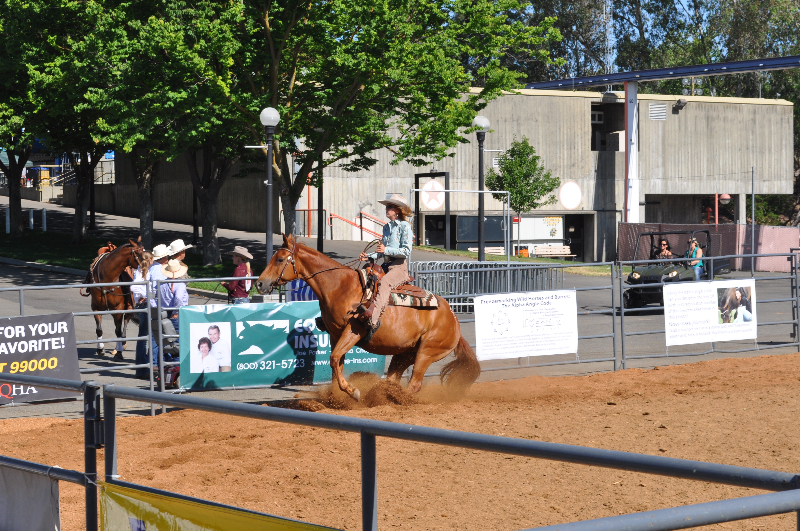 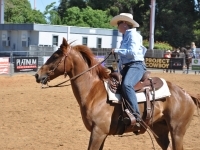 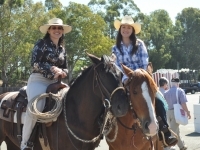 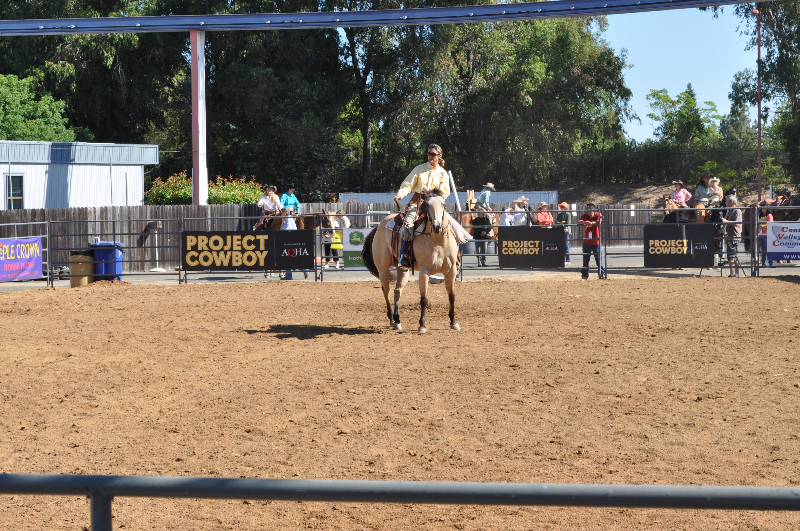 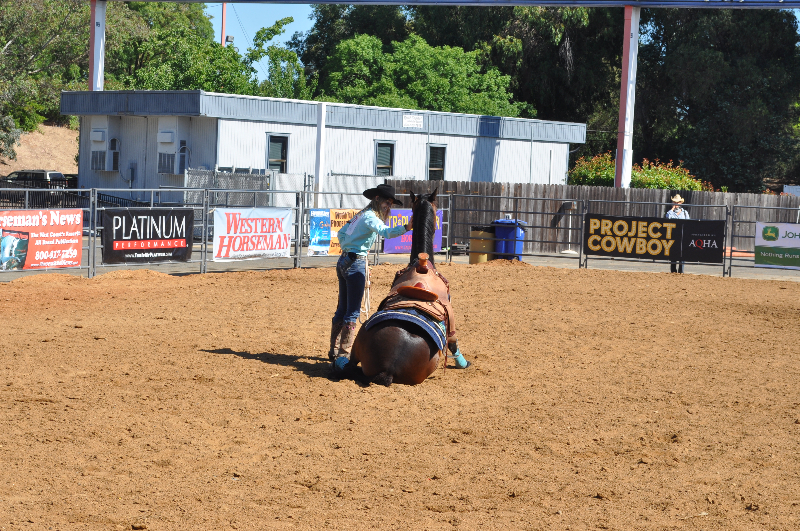 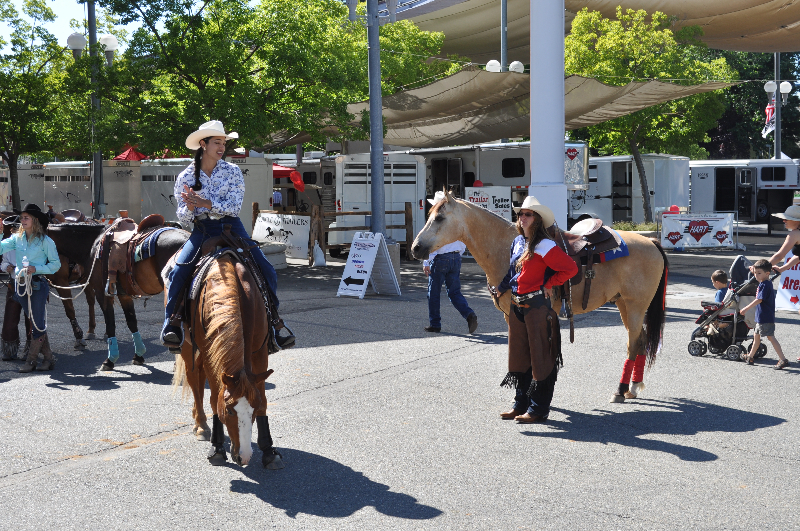 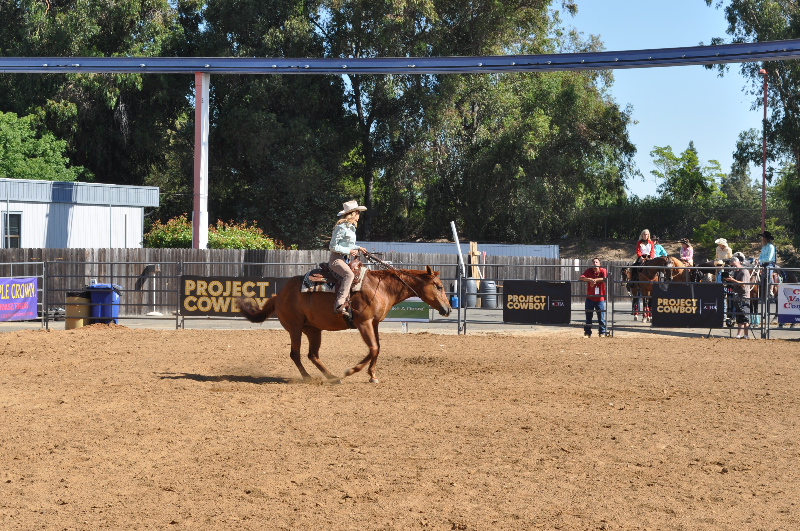 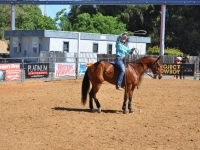 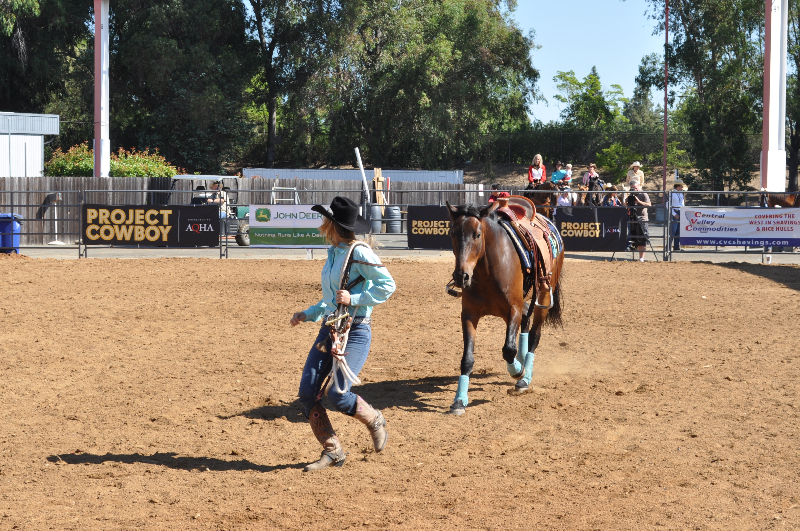 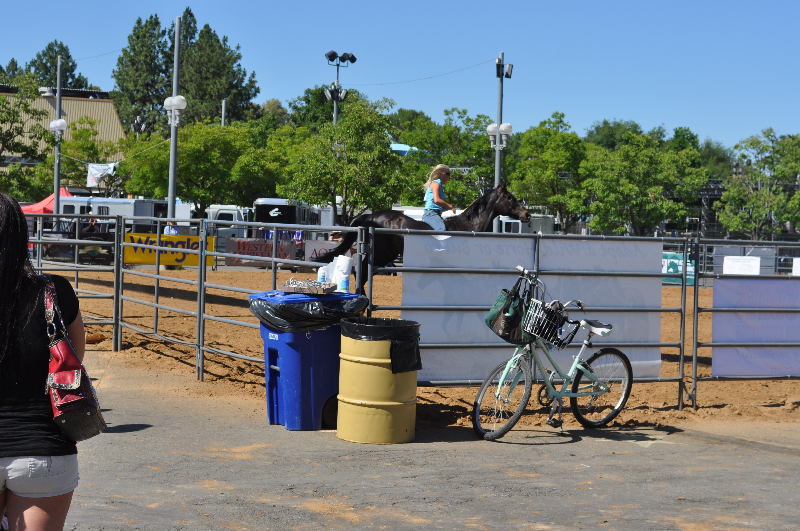 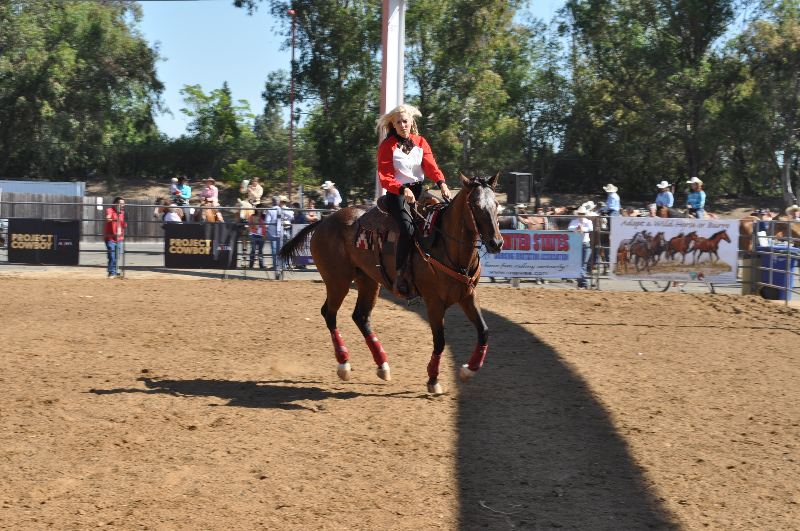 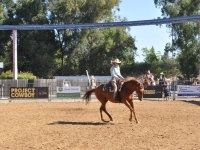 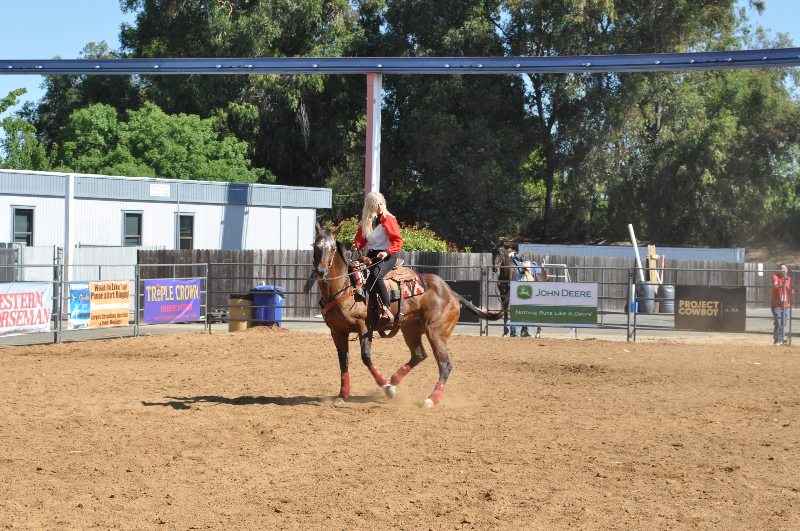 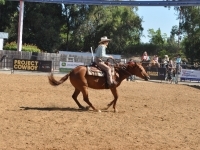 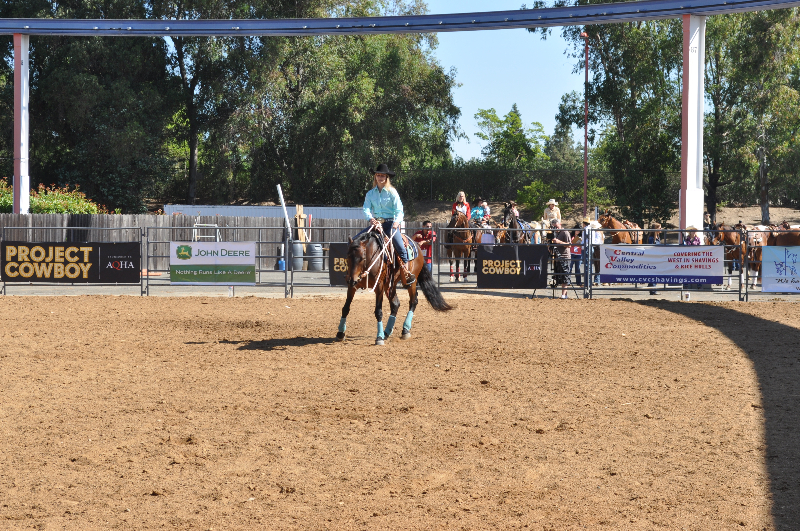 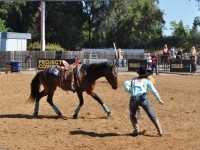 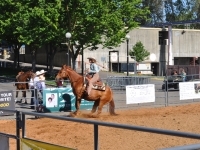 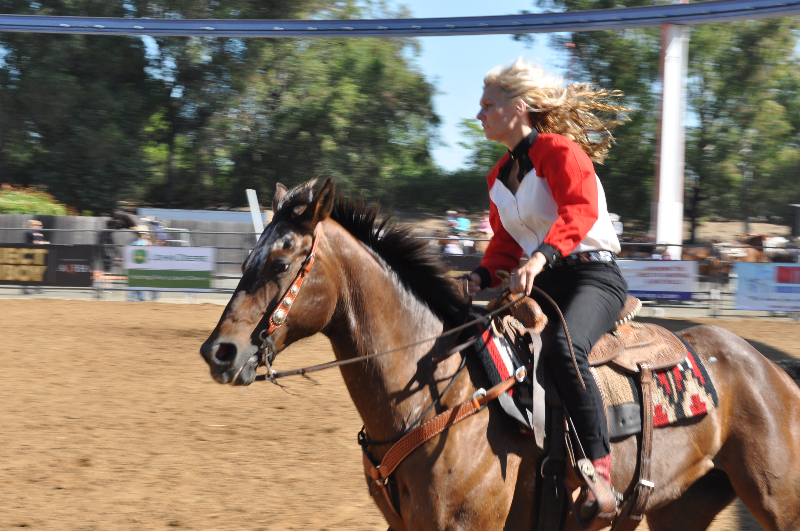 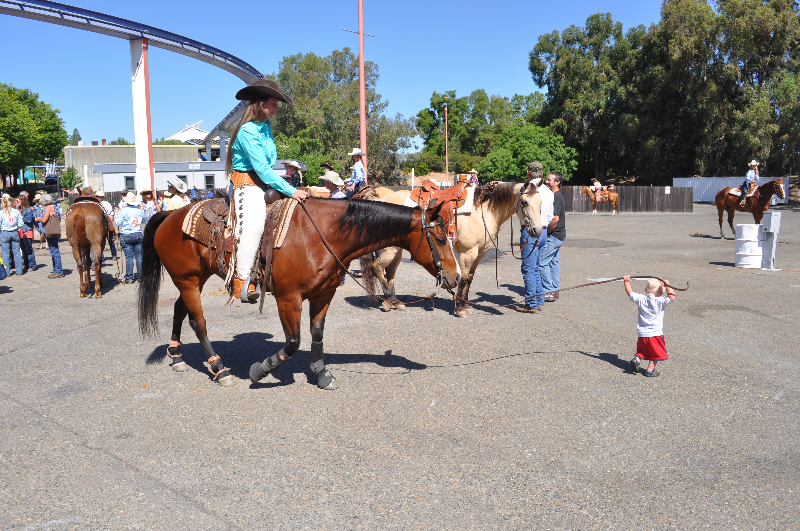 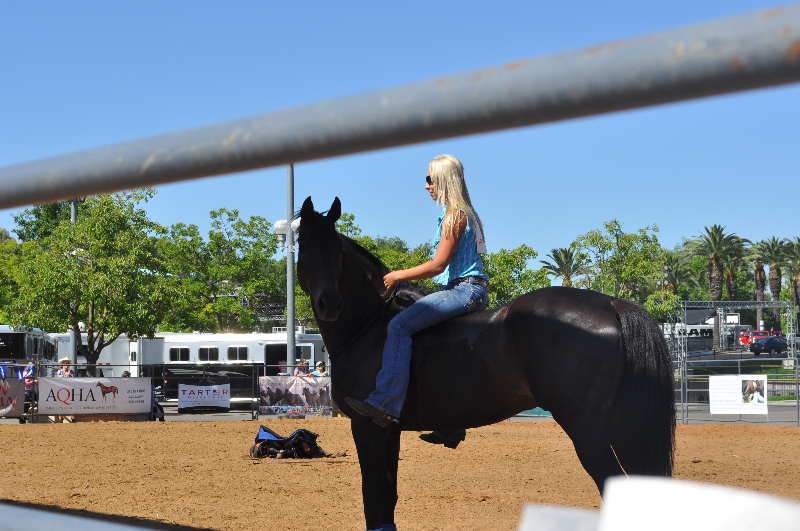 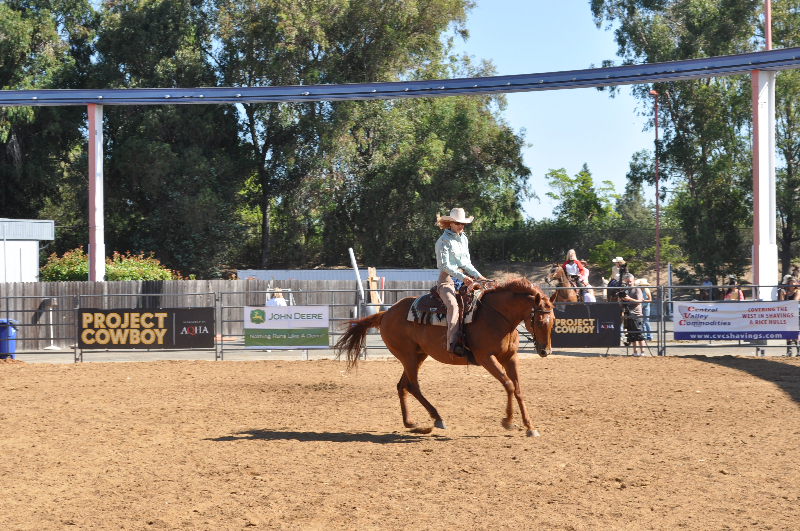 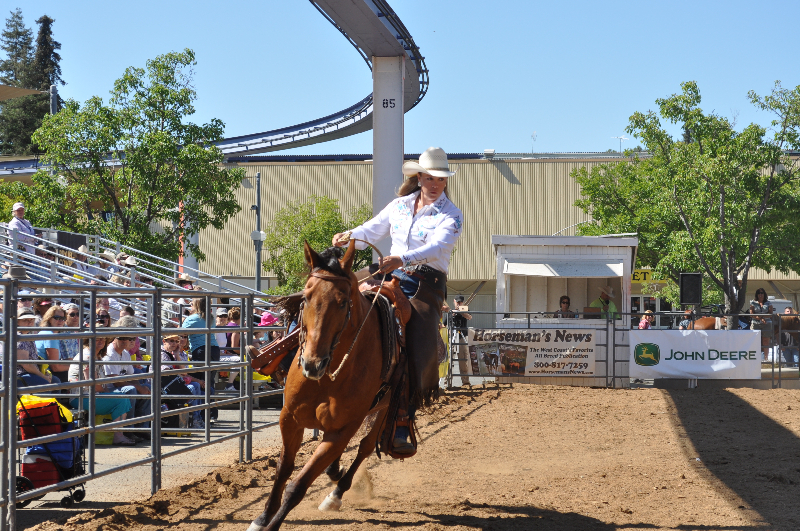 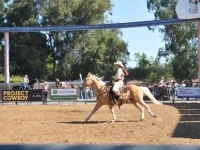 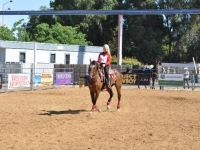 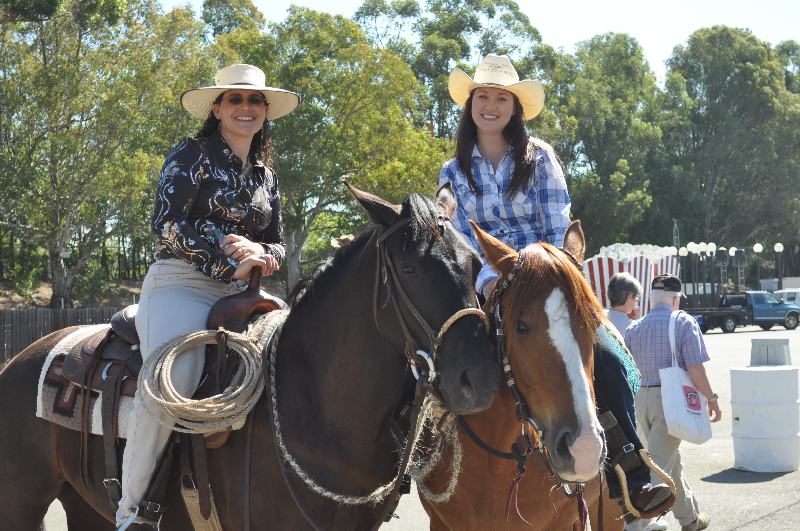 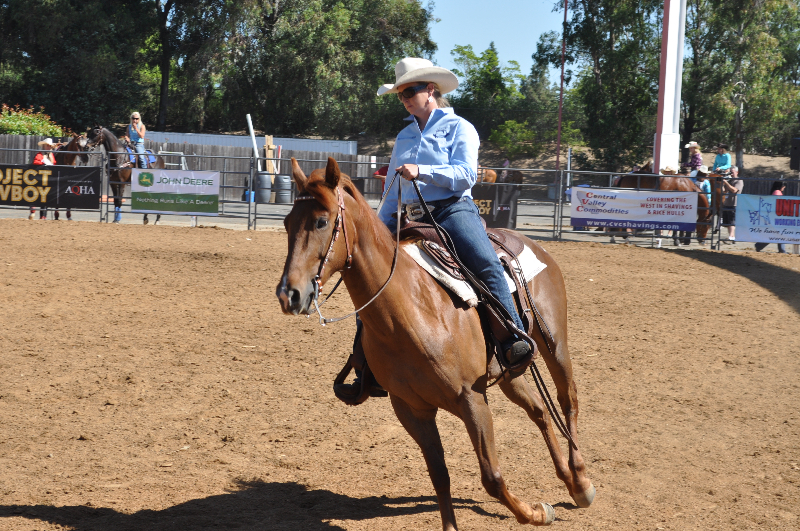 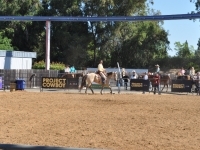 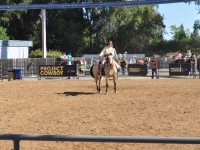 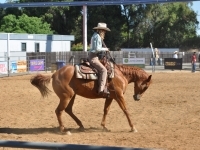 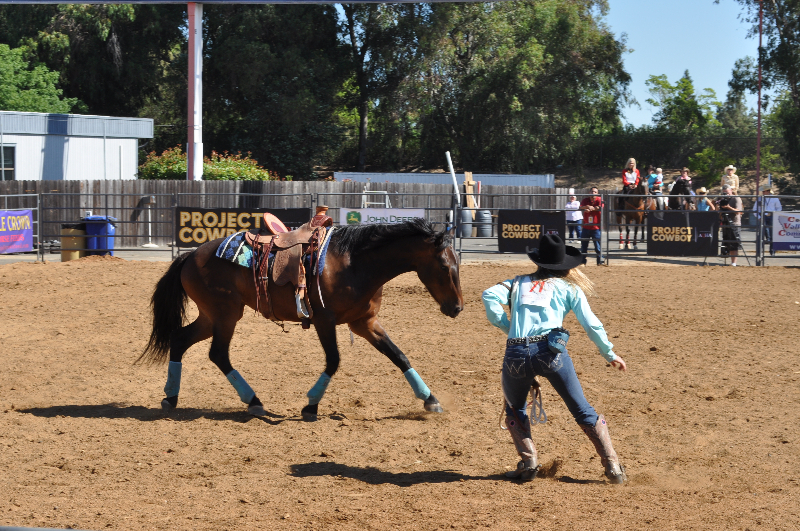 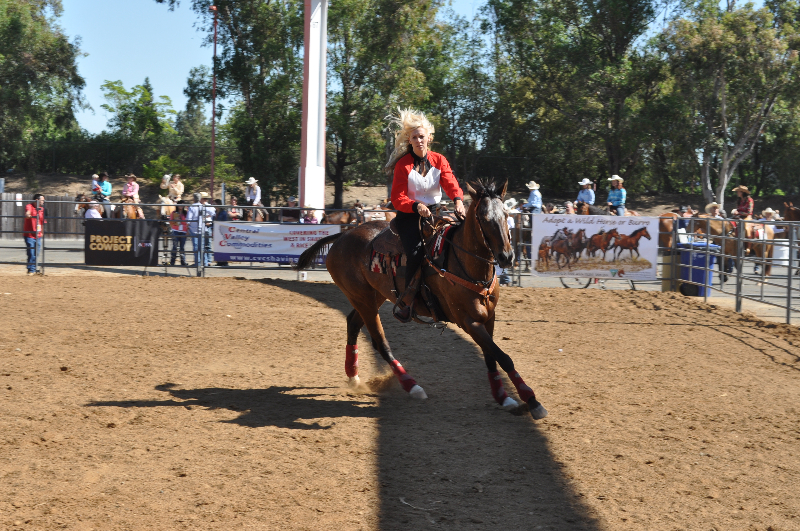 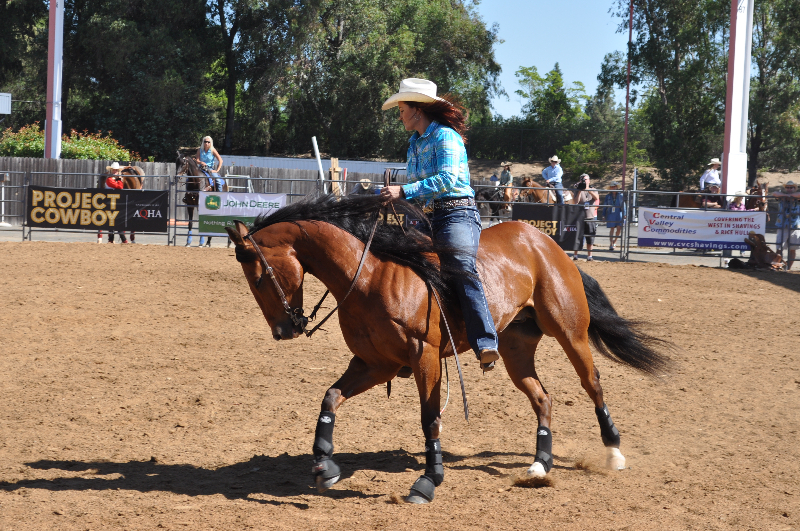 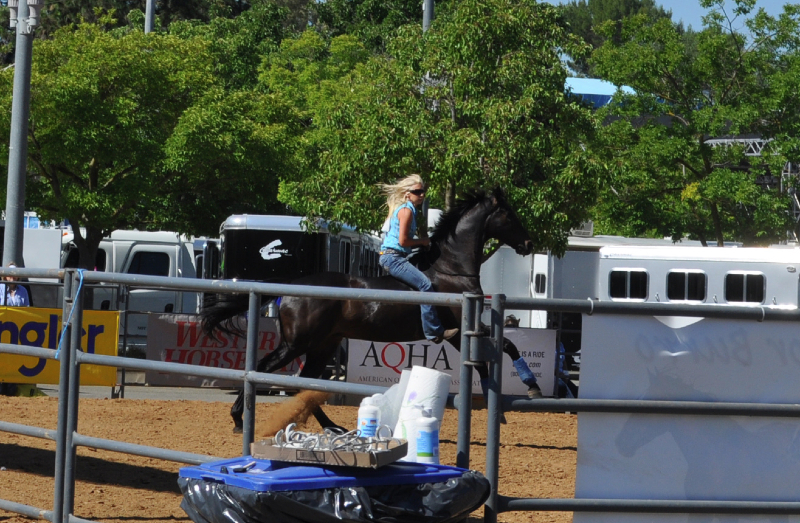 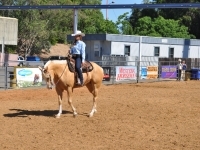 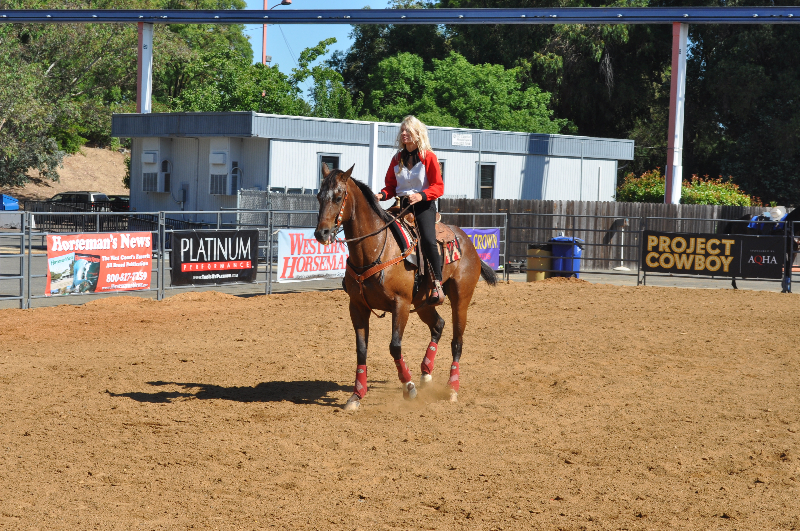 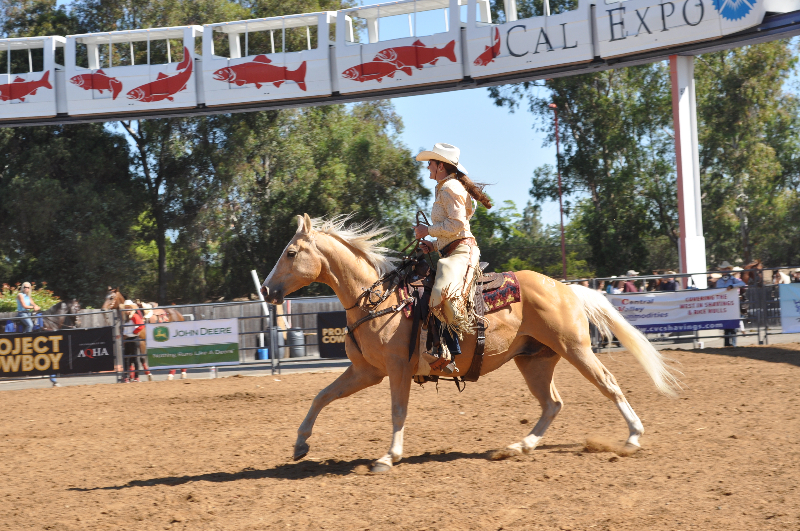 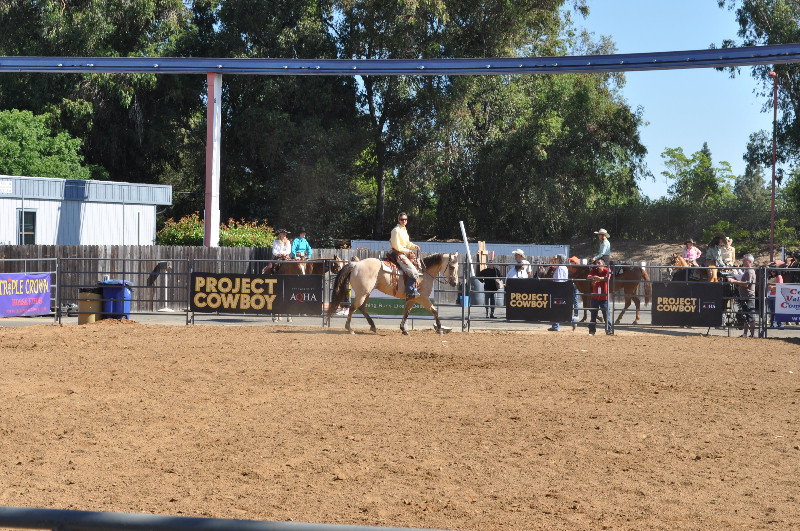 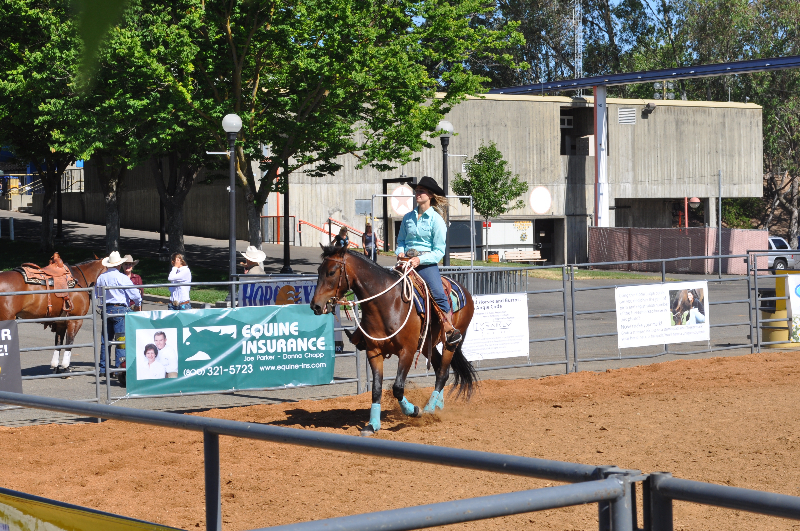 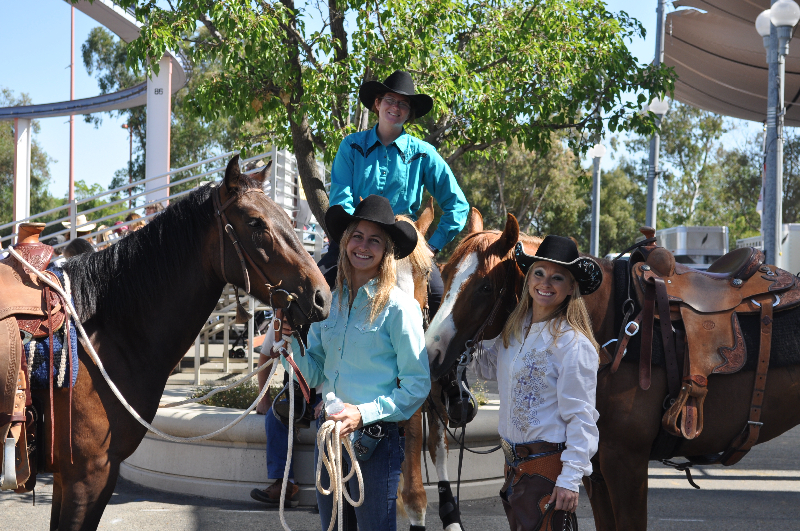 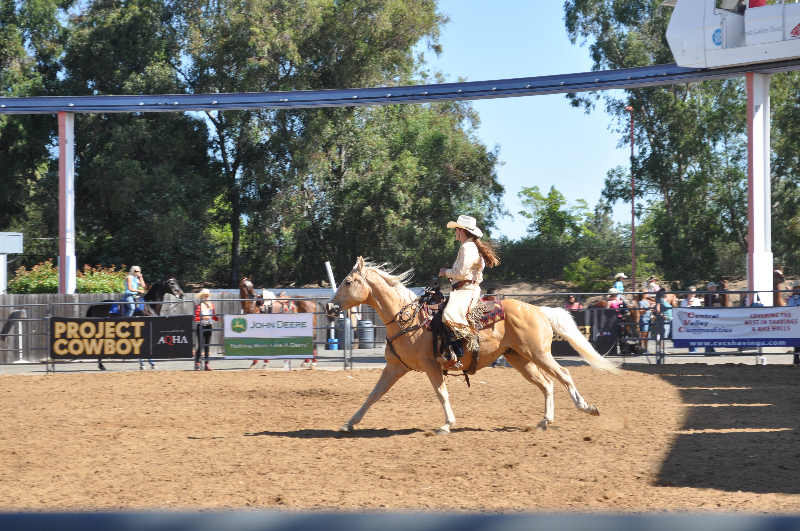 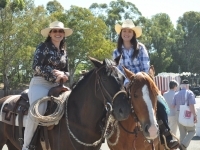 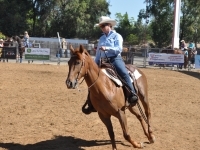 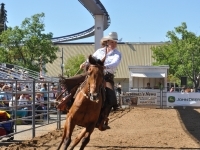 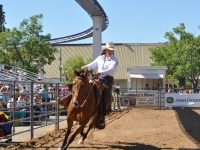 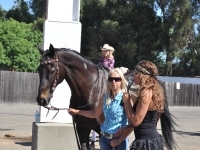 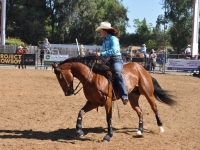 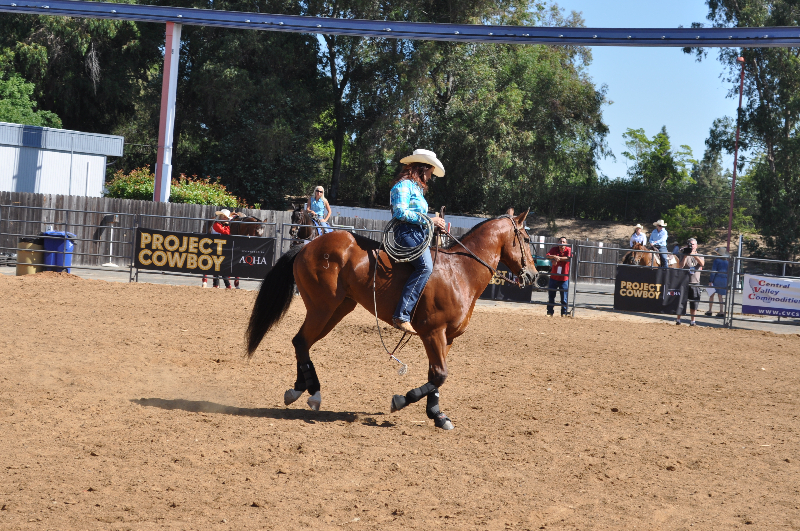 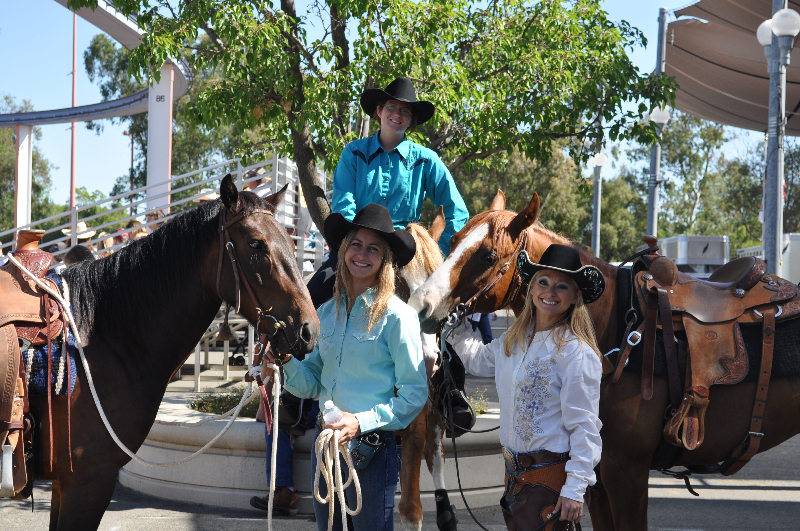 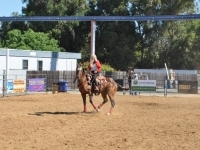 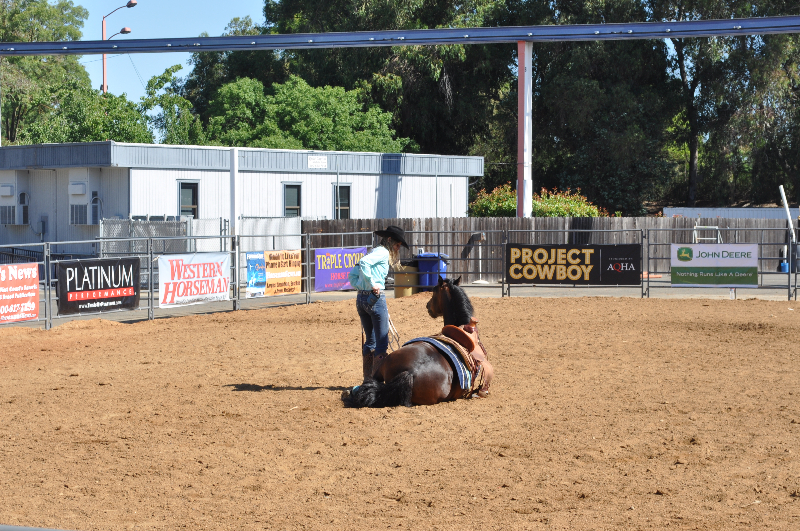 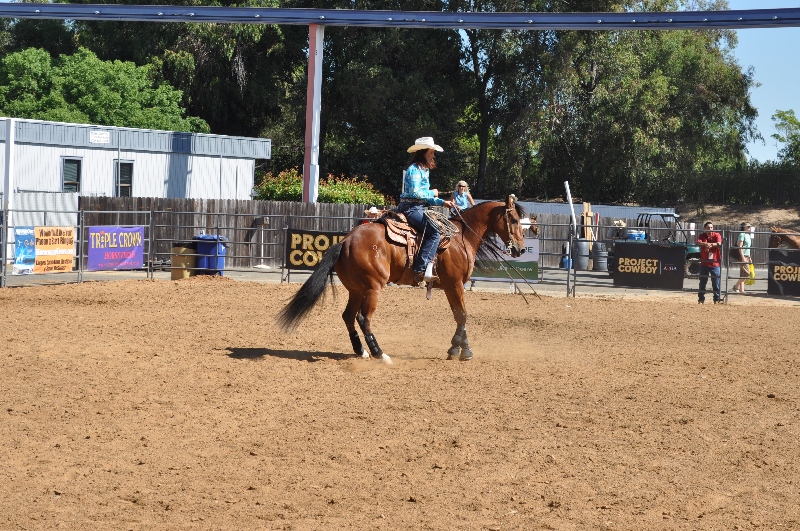 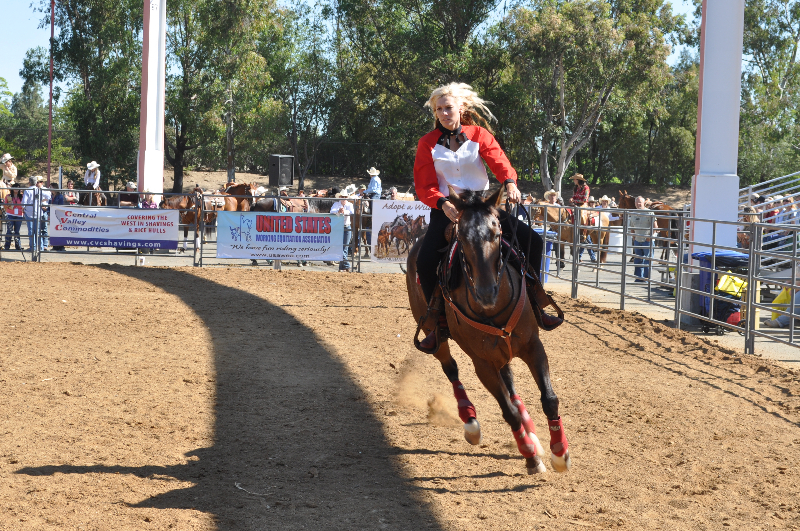 Enjoy some pictures from this year’s Project Cowgirl at the Western States Horse Expo. 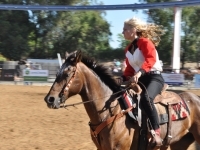 Next Great American Horsewoman is Jenny Sherbo; 2nd Robin Bond; 3rd Sarah Winters; 4th Alesa Jones; 5th Katie Hill; 6th Mary Kitzmiller; 7th Alyssa Plackemeier; 8th Shauna Branley; 9th Kelly Saunders; 10th Jaime Hinton. 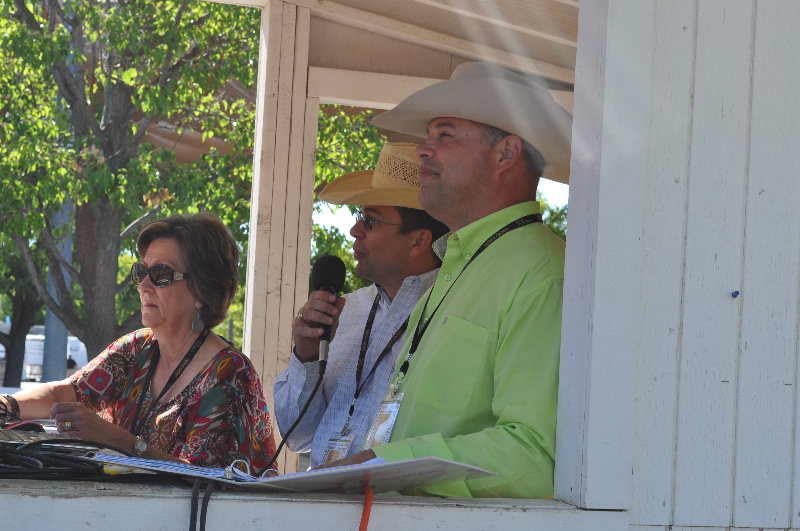 The AQHA Fan Favorite horse, The Goob, owned by Jaime Hinton, was presented a beautiful trophy by AQHA’s Jim Bret Campbell. 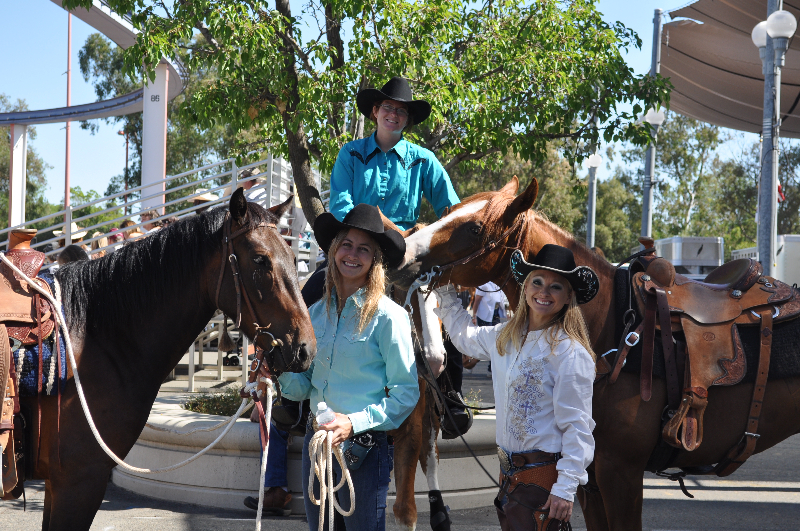 The cowgirls voted among themselves for the Cowgirl Spirit Award for a three-way tie: Katie Hill; Mary Kitzmiller and Willow Newcomb! 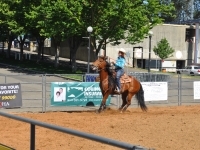 AQHA donated each cowgirl a SmartPak $100 gift.